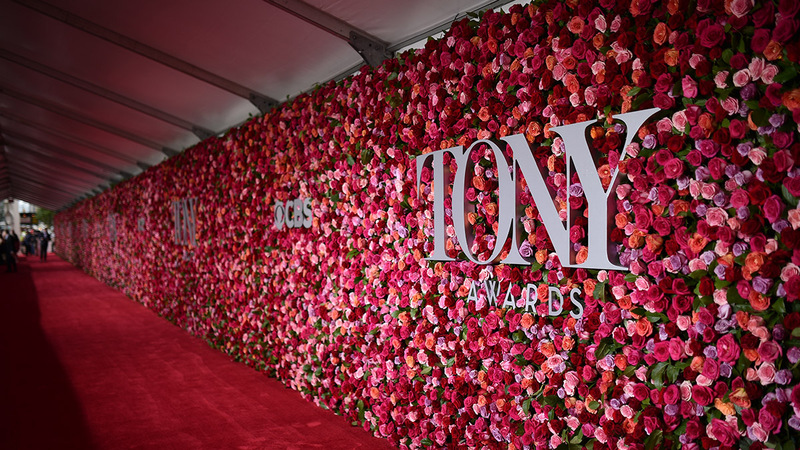 The Band’s Visit won 10 Tony Awards at the 72nd annual Tony ceremony, including Best Musical. David Yazbek was honored for his score, along with Itamar Moses who was honored for his book, and Jamshied Sharifi who won for his orchestrations. 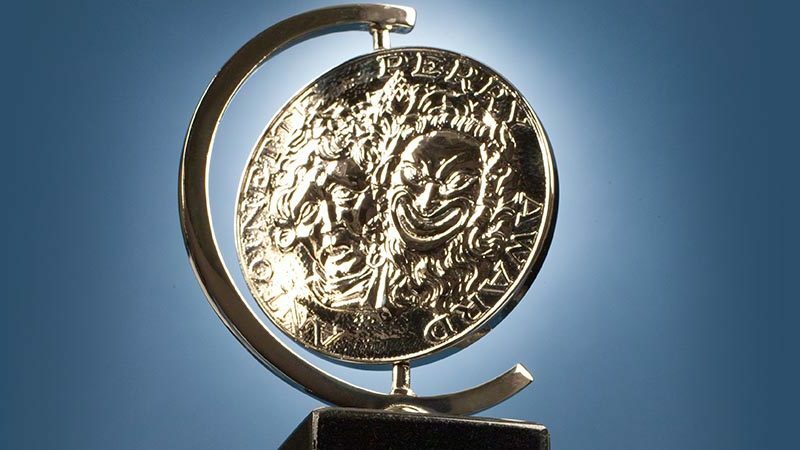 Actors Tony Shalhoub, Katrina Lenk, and Ari’el Stachel won for their performances. Once On This Island won Best Revival of a Musical. Harry Potter and the Cursed Child won Best Play and Angels in America won Best Revival of a Play. Hosted by Josh Groban and Sara Bareilles, the broadcast included 8 performances, with special performances from the students of the Marjory Stoneman Douglas High School Drama Club, Bruce Springsteen, and the 2017 Tony-winner Dear Evan Hansen. A complete list of the winners is below.